El Tataki brings together the traditional Japanese Sushi and the unique Mexican Sushi derived in parts of Sinaloa, Mexico creating a unique sushi fusion full of flavor. 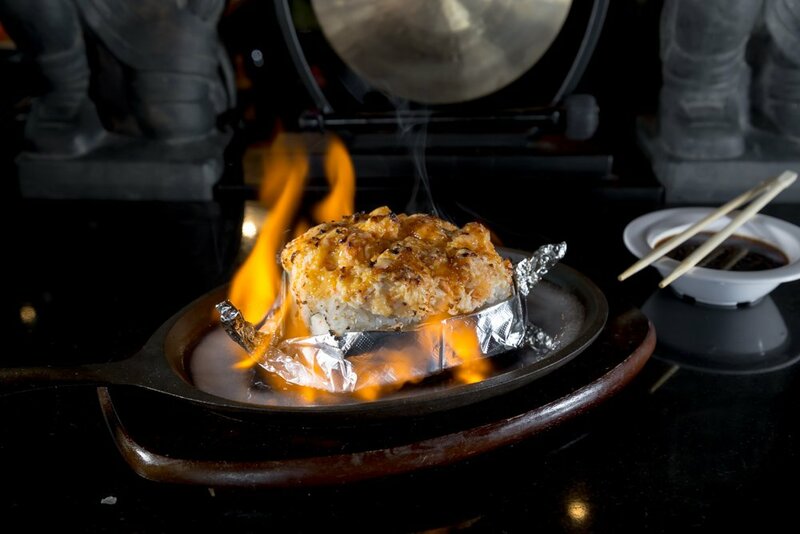 At El Tataki we've combined flavors from Mexico and traditional Japanese sushi to bring you the best in sushi fusion. 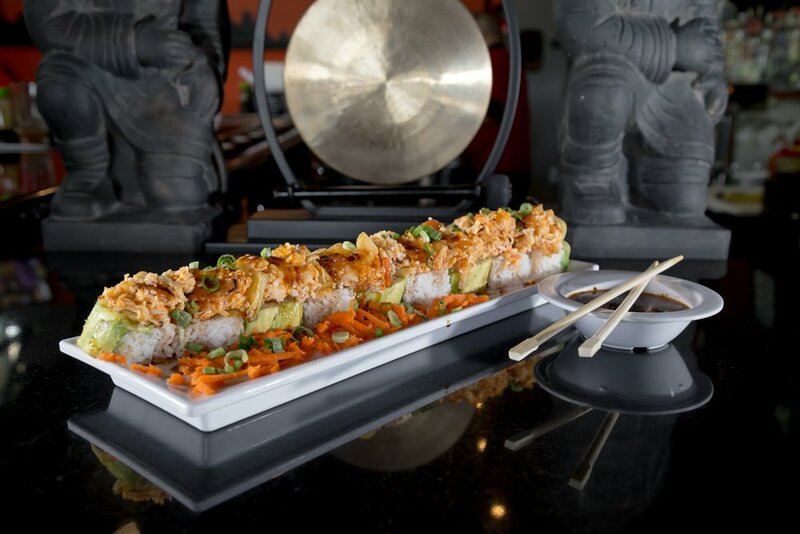 Our sushi rolls are unique creations put together by our expert sushi Chefs. Our rolls are larger in size and loaded with ingredients. Find over 50 types of Sushi Rolls from Mexican to Traditional. 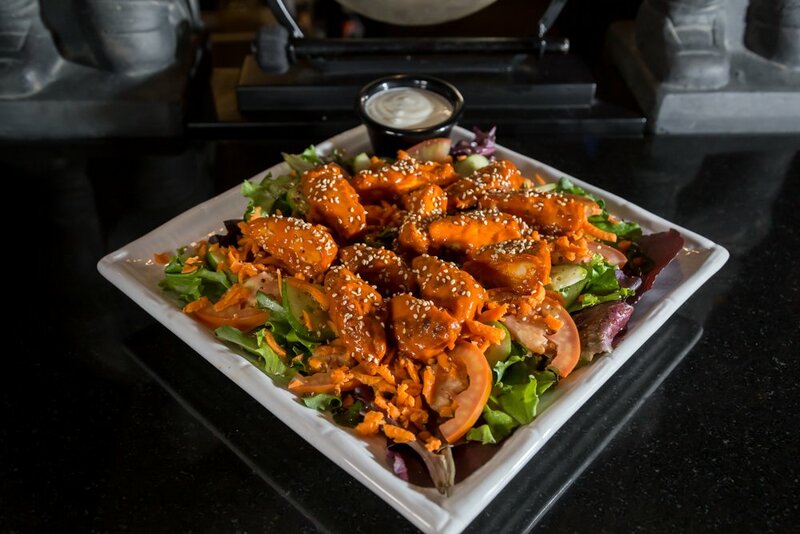 Browse our menu, choose from tasty appetizers, suhi, salads, and more. Delicious Mexican and Japanese fusion inspired bites. Mexican fusion sushi is panko-breaded and deep-fried. Unique creations inspired by traditional sushi and our chefs. Traditional inspired sushi rolls. Non-baked and fresh. We have a full bar ranging from our own specialty drinks and more. Just a few of our most popular dishes here at El Tataki. See our menu to learn more.